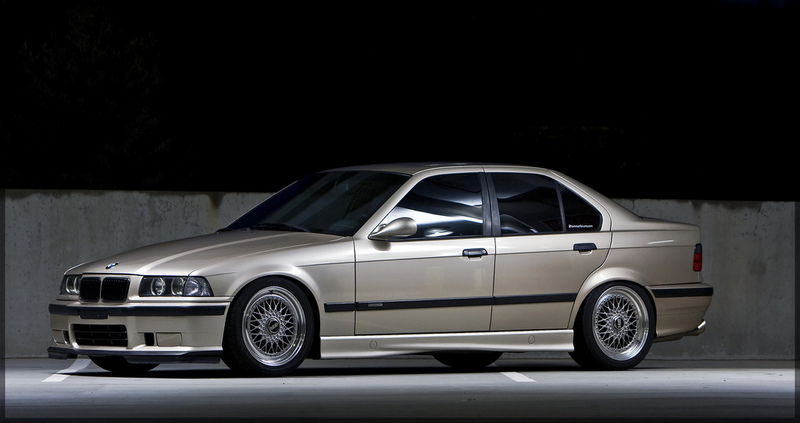 This E36 BMW 325i is moderately lowered on a set of BBS RS wheels. 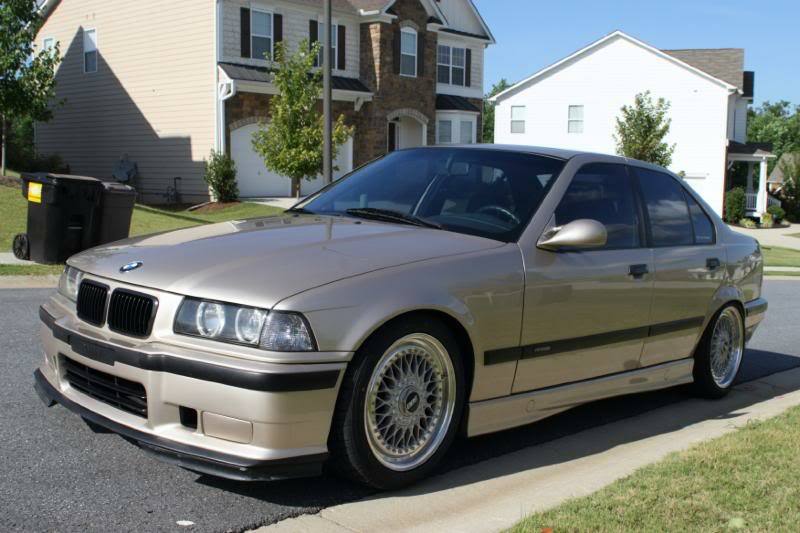 The E36 is a nice champagne color and has been upgraded with some E36 M3 body parts. The BBS RS wheels are stock silver an are 17″ diameter. 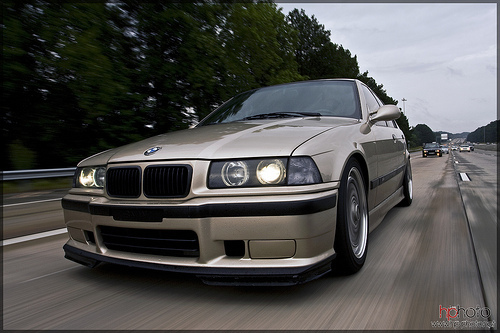 This entry was posted in BMW and tagged 17" BBS RS, BBS RS, BMW 325i, E36 325i, Silver BBS RS by admin. Bookmark the permalink.